process cast aluminum alloy enbgine case. 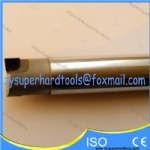 1.The PCD endmills feature high processing precision and high processing efficiency. 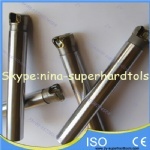 2.The PCD endmills can realize high speed cutting and hard material cutting. 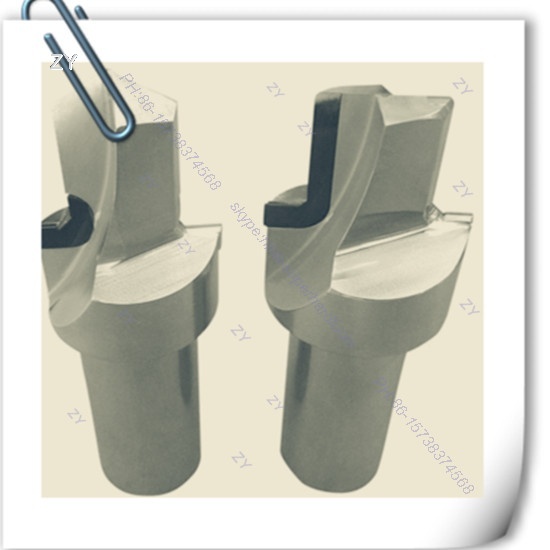 3.With the feature of high abrasive resistance and thermal conductivity,PCD endmills have a long service life.Its service life is 10 to 20 times that of a tiungsten carbide milling tool. 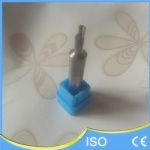 4.sharp edge,high surface finishing,good wear resistance,long life,used for high precision,semi-finished process.